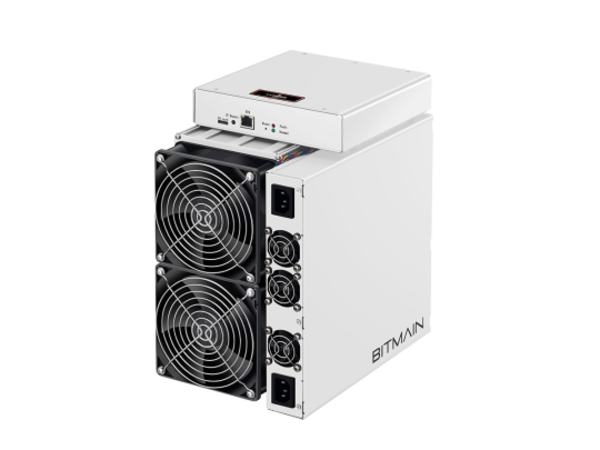 Model Antminer S17 (53Th) from Bitmain mining SHA-256 algorithm with a maximum hashrate of 53Th/s for a power consumption of 2385W. Estimates are based on today's values to provide an indication only. Profitability could change a lot by then.